Oolong tea benefits have been quite well-known for generations of people in the Orient but has only been lately taken cognizance by people in the West. Oolong tea, also sometimes spelled as Wu Long Tea, comes from the camellia sinensis plant that is the source of all true teas. However, oolong tea undergoes some degree of oxidation or fermentation that consequently places it between the green and black tea varieties. Oolong tea ranges from 10% to 70% oxidation. The semi-oxidized oolong tea has a taste closer to that of green tea, though it does not have the distinctive grassy tang of green tea. 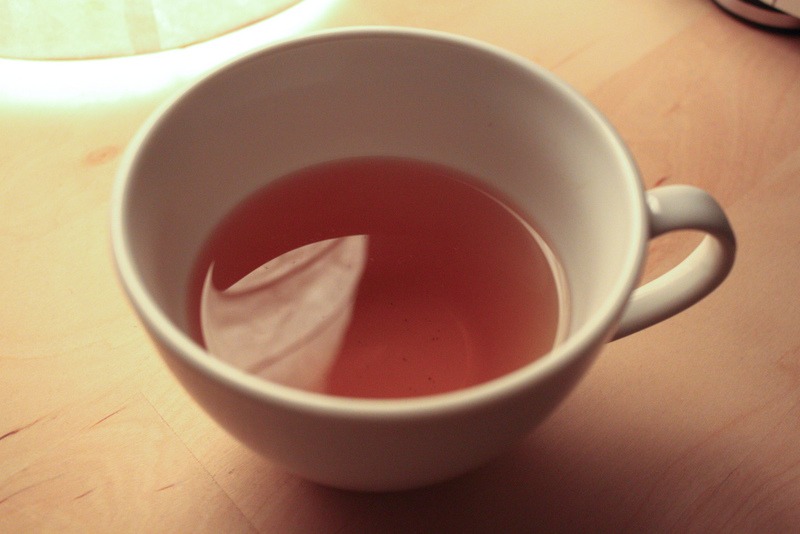 Oolong tea has a dark brownish color. Oolong tea can be consumed directly after production. The most common type of this kind is the pu-erh tea. However, many also opt to let the oolong tea undergo longer aging time to make it more gentle on the stomach. Many of the health benefits of oolong tea are similar to those of green tea. Though the degree of oxidation somewhat trims down some of its health benefits, oolong tea is nevertheless still one of the healthiest beverage you can enjoy as it also contains the polyphenols that act as antioxidants against free radicals in the body. Oolong tea may help reduce cholesterol build-up in the bloodstream. It may help burn fat and thus, may contribute to slimming. This drink may help prevent heart ailments. Oolong tea may be used for treatment of digestive disorders. It may promote longevity by stimulating bodily functions and strengthening the immune system. It may promote healthier and stronger bones, protecting people from such diseases as osteoporosis. This drink may also fight against tooth decay. Antioxidants in oolong tea help fight the damages wrought by free radicals which are viewed as the source of many of today's debilitating diseases. It being semi-oxidized, it does not contain as much of these substances as green tea. But the beverage still packs quite a healthy punch and is very popularly drunk in parts of China. Oolong tea is a rich source of the antioxidant compound known as quercetin. Quercetin is a plant-based chemical, or phytochemical, known as a flavonoid. It is said to be a very strong dilator of blood vessels and this allows the blood flow more easily through the arteries. Because of this, quercetin is quite useful in helping protect against heart attacks, strokes and cancer. Aside from oolong tea, the flavonoid quercetin and many other antioxidants can also be found in such foods as cacao, and drinks such as red wine. As such, these health foods also offer many of the health benefits found in oolong tea. Oolong tea has a high potassium content. Potassium is an electrolyte and has an important role in the conduct of electricity throughout the body. It is thus vital to the functions of the brain and the nerves in the body. Oolong tea is said to be useful in helping achieve weight loss. Substances in this brown-colored beverage are said to help in controlling the production of sugar in the body, increasing the body's metabolism ratio, and in burning some excess fat. Oolong tea has a considerable content of the L-Theanine Amino Acid. It is an amino acid uniquely found in tea leaves. L-Theanine is derived from the amino acid L-Glutamic Acid and is believed to impart relaxing properties on the drinkers. It also has antioxidant qualities. Oolong tea is said to help in the treatment of diabetes as it may contain substances and compounds that help regulate insulin levels in the body.